Here are five new-generation sport utilities and two minivans that were recently released to considerable fanfare – and some raspberries. Early adopters are valued by manufacturers for their pioneering spirit, being the first consumers to plunk down their hard-earned money on an all-new product that uses unproven technology, say, like a bendable LCD screen. New generations of automobile models, unveiled every four to six years, represent a reset for familiar nameplates by introducing fresh designs, new engines and the latest roadgoing technology. Still, the old adage counsels buyers to avoid the first year of a new model to give the factory time to gather owner feedback and institute improvements. Keen to have the latest gleaming design in their driveway, some consumers insist on pre-ordering all-new models, comfortable with the perception that manufacturers won’t release a vehicle until the bugs have been worked out. If only that were true. Here are five new-generation sport utilities and two minivans that were recently released to considerable fanfare – and some raspberries, thanks to stubborn mechanical issues that have made early ownership a headache for some. The fully redesigned Jeep Wrangler hasn’t lost its trademark rugged good looks with the most recent JL generation. The two- and four-door models retain their immense off-road capability, while gaining the benefits of fresh engines and interiors, less weight and more refinement than ever before. 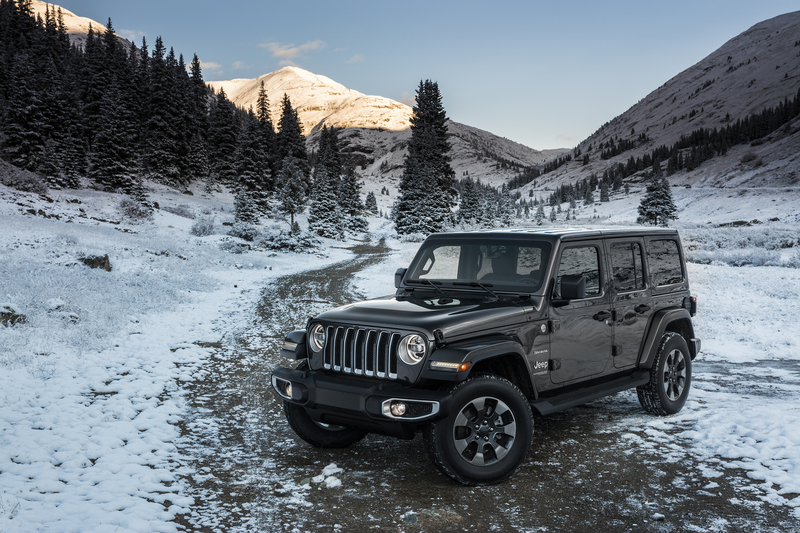 The optional 2.0-L turbocharged four-cylinder engine addresses a longstanding complaint about the Wrangler by enhancing fuel efficiency, thanks to a mild hybrid system that incorporates a 22-hp electric motor. The stout 3.6-L Pentastar V6 is back as the base engine and there’s a diesel option on the way. 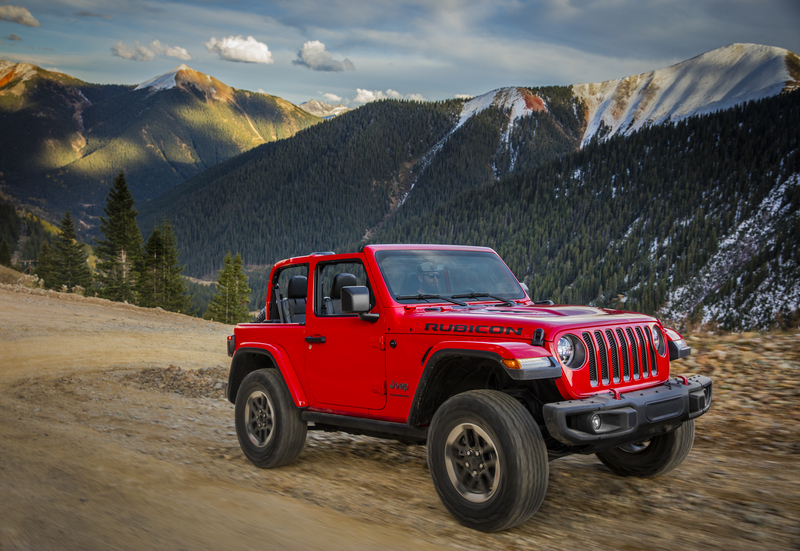 Unfortunately, the internet is rife with complaints about the JL-generation Wrangler’s unstable “death wobble” suspension, wandering steering, transmission issues (both automatic and manual), faulty touchscreens, starting issues, bad welds and other assembly issues. On top of the mechanical complaints, the JL is not performing well in government crash testing. The U.S. NHTSA website shows an early release model receiving only three stars in the frontal collision test. In the European-market NCAP crash tests, the Wrangler earned a one-star rating for frontal impact, while receiving a top score in the side barrier test. 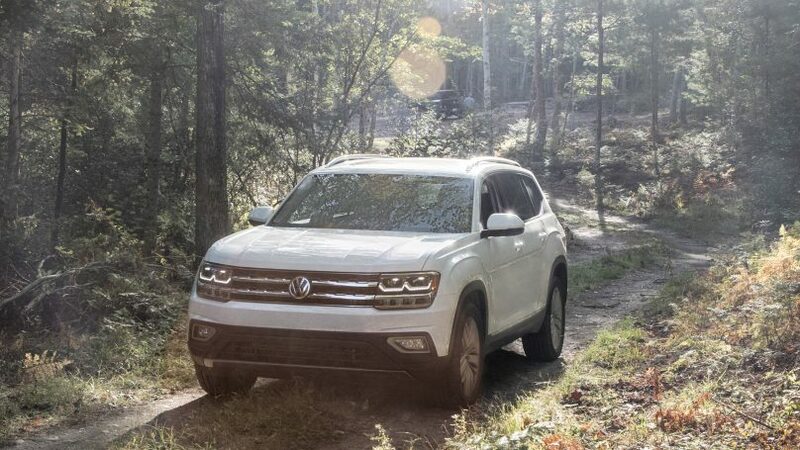 Tired of hawking its European-market sport-utes here with limited success, Volkswagen designed its Atlas SUV specifically for North Americans, which explains its wealth of passenger and cargo space. It’s the first Volkswagen with three rows of seating – if you disregard the Chrysler-supplied Routan minivan. 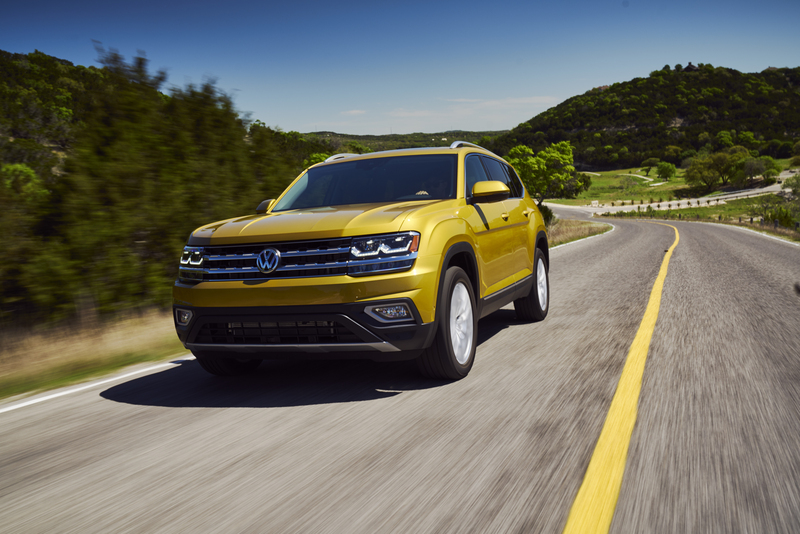 To meet a certain (lower) price point, the Atlas offers two off-the-shelf VW powerplants: the familiar 2.0-L turbocharged four cylinder, good for 235 hp, and the 276-hp narrow-angle V6 engine, both tied to a standard eight-speed automatic transmission. Neither one can move the Atlas’s considerable mass too quickly, but the responsive steering and strong brakes make up for the deficiency. Owning an Atlas has tested some consumers’ loyalty to the VW badge, unfortunately. The biggest complaint involves a frequent Check Engine warning light on the dash, which can point to all kinds of headaches ranging from faulty oxygen sensors and catalytic converters to high oil consumption – the curse of the 2.0T engine. Other documented problems include transmission glitches, overheated engines, dead batteries, faulty fuel and water pumps, drivetrain vibrations, spontaneously shattered sunroofs and sundry rattles. Despite being assembled in Tennessee, some components take weeks to arrive from Europe, further complicating the lives of Atlas owners. 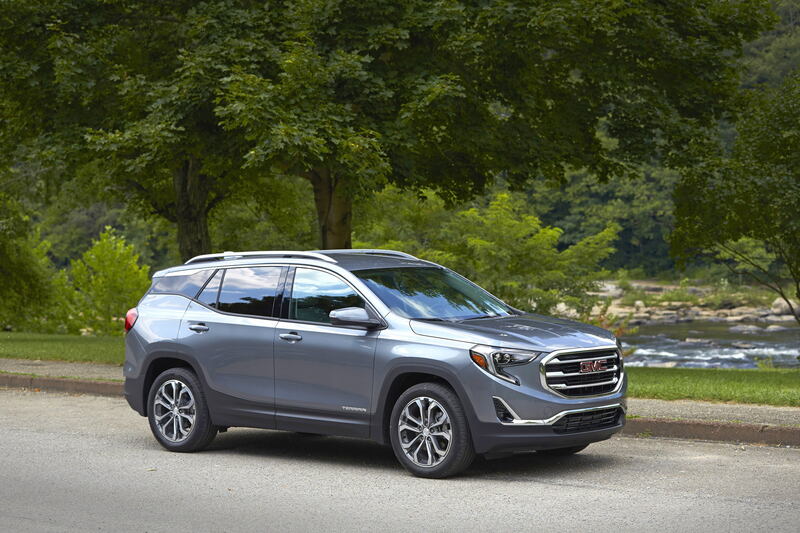 The GMC Terrain, like the closely related Chevrolet Equinox, got a complete rethink for 2018. The compact SUV shrank by 8 centimetres in length and 180 kg in weight compared to the previous generation without sacrificing more than smidge of head- or legroom. The new interior is rendered more upscale and filled with high-tech gear. 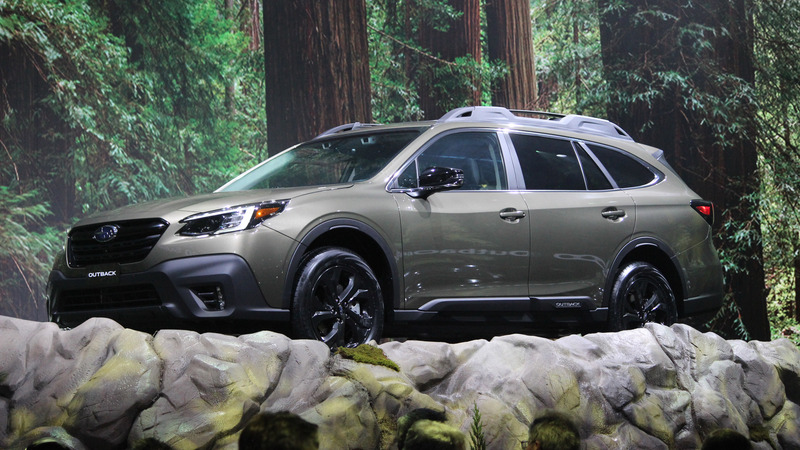 To further improve fuel economy, the Terrain came with a trio of new engines: a base 170-hp 1.5-L turbocharged four-cylinder, a 252-hp 2.0-L turbo four-cylinder and a 137-hp 1.6-L turbodiesel four that puts out 240 lb-ft of healthy torque. The gasoline engines work with a nine-speed automatic transmission, while the turbodiesel uses a six-speed autobox. Early buyers of the Mexican-built Terrain have not been entirely happy, however. There are numerous reports of infotainment screens freezing, sensors going off, doors locking and unlocking by themselves and other annoying electronic snafus. The nine-speed automatic transmission exhibits clunky shifts and can overheat; it has been replaced at very low mileage in some instances. The standard 1.5-L turbo four is an anemic engine that can get bogged down and throw up warning codes. Diesel owners have noted engine warning codes related to failed injectors and the emissions system. The fifth-generation Honda Odyssey was introduced in 2018 as an evolutionary step up from the previous models. Honda’s clever packaging makes for a very accommodating interior that’s both practical and comfortable for up to eight occupants. Plus, the minivan is imbued with the carmaker’s sharp driving characteristics, making it an enjoyable family conveyance. The Odyssey’s strong 3.5-L V6 makes quick work of highway on-ramps, and the rigid front-drive platform provides an excellent foundation for the well-sorted suspension. 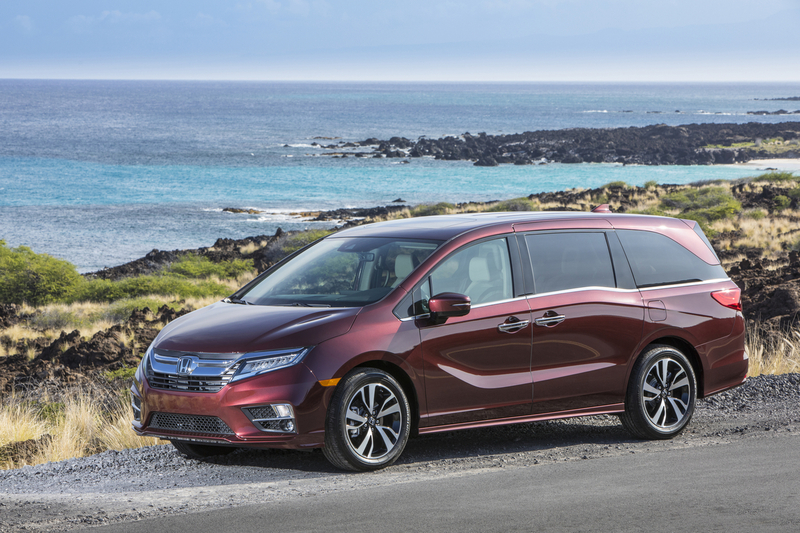 Great driving dynamics make the Odyssey the perennial critics’ choice in the shrinking minivan segment, yet the reality is owners harbour some dependability concerns. Reported problems include the Odyssey’s infotainment display freezing and losing all functionality, and the optional rear entertainment system requiring replacement in some instances. The power sliding doors may not close and latch properly, and a few have reportedly opened while underway. A few drivers have noted the Odyssey’s nine- and ten-speed automatic transmissions may shift poorly, especially at slower speeds. 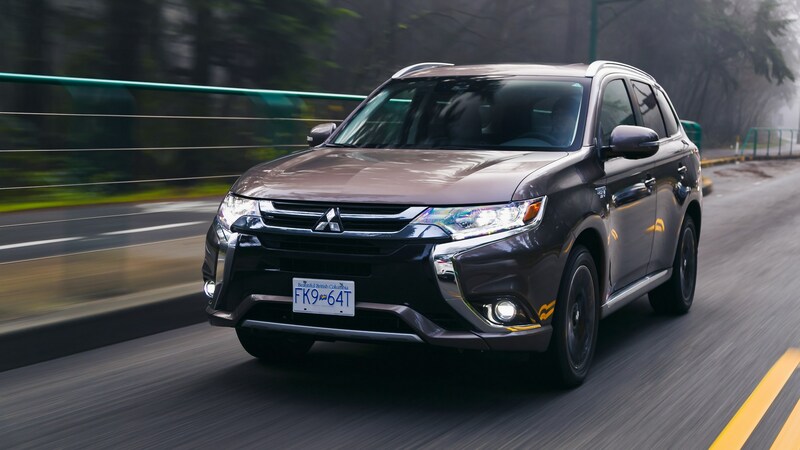 The van’s adaptive cruise control can be overly sensitive, autonomously applying the brakes almost unprovoked, which could cause a collision, ironically. The Land Rover Discovery underwent a massive weight-loss program as part of its redesign in 2017, weighing 450 kg less than the outgoing LR4. 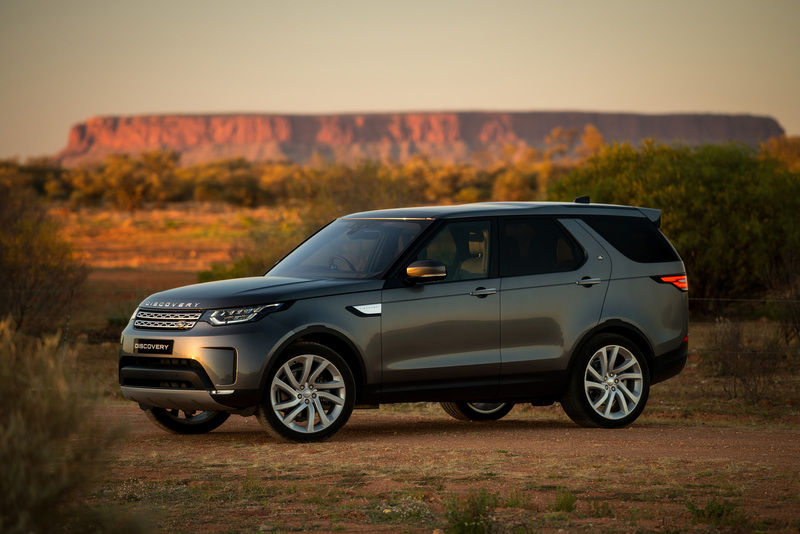 The aluminum-bodied Discovery is light-years ahead of the old one, including inside the cabin, which gains more refined touches, luxury materials and enhanced technology features. Engineers didn’t sacrifice the Disco’s legendary off-road capability when they switched from a body-on-frame chassis to unibody construction. The latest generation has improved ground clearance, a higher wading depth – almost a full metre – and a comfier ride. It’s still a mudder, and an accomplished one at that. Yet despite the accolades, the new Discovery lays to waste the notion that venerated heritage and a lofty sticker price guarantees high quality. Land Rover resides in the basement of J.D. Power’s dependability studies year after year, and the Discovery is illustrative of the problems. Owners describe numerous trips back to the dealership with their Landie on a flatbed truck due to stalling or jerking under acceleration to the point where driving is rendered unsafe. There are many reports of electrical issues affecting the onboard computers and the infotainment system, which freezes, and the poor air conditioner, which unfortunately does not. The all-new Pacifica brings some sleek styling to what has been a pretty sedate minivan segment. All models use the 287-hp Pentastar 3.6-L V6 powering the front wheels through a nine-speed automatic transmission. The Hybrid model adds two electric motors for a combined output of 260 hp. The Pacifica continues in the tradition of the Town & Country by providing a spacious interior and a quiet ride suited for long-distance travel. Stow ‘n Go seating sees every chair behind the front pair disappear into the floor except in the Hybrid, which uses the floor cavity in the second row for its 16-kWh lithium-ion battery. 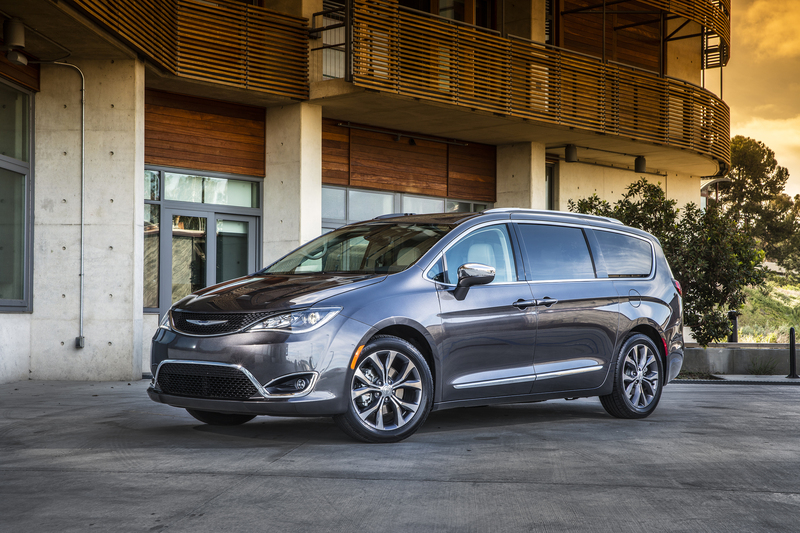 The Pacifica has won its share of awards to date, in part for bringing some style and class to what is often perceived as a utilitarian segment. But it also comes with a glut of complaints, too. The transmission is not always a smooth operator and its rotary gear selector is notorious for refusing to move into Park, which may result in the van rolling away on its own. The engine may spontaneously shut down – shades of Chrysler’s previous TIPM epidemic – and the Uconnect infotainment system and rearview camera may go dark at any time. The panoramic sunroof can be both noisy and finicky. The optional front collision warning system may not react correctly to dangerous traffic conditions. 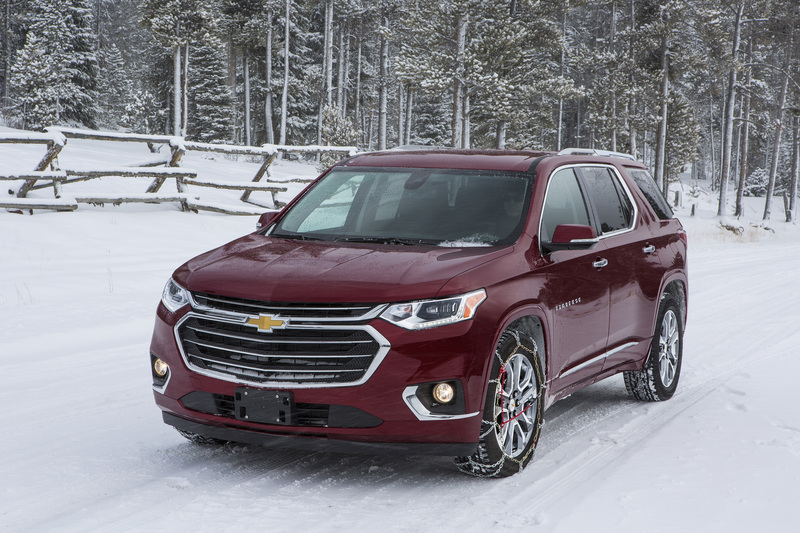 The redesigned Chevy Traverse lost weight and gained power, passenger space and technology for 2018, making it one of the best designs in a three-row sport utility. It carries over the direct-injected 3.6-L V6 from the last generation, but now with 310 horsepower on tap. There’s also a new 255-hp 2.0-L four-cylinder turbocharged engine in a special trim package. Both engines work through a new nine-speed automatic transmission built by GM. Chevrolet recently boasted in a television spot that the brand offers better reliability than Toyota, Honda and Ford. 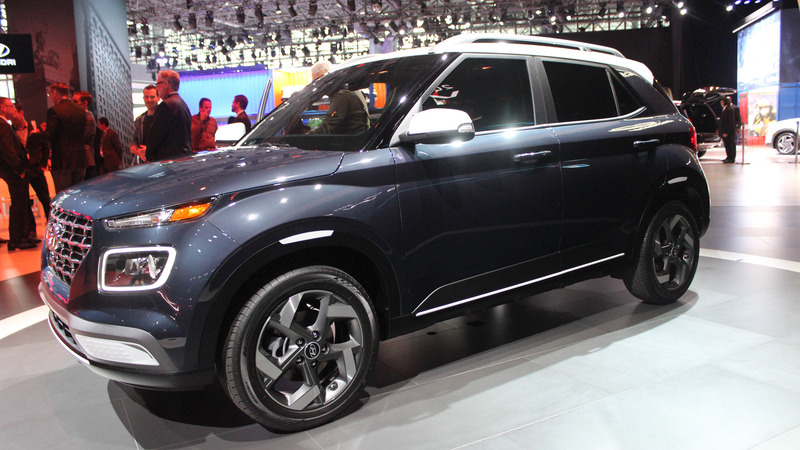 The data was based on 2015 models and not the redesigned Traverse shown in the commercial. Good thing the advertising was pulled. Real owners have a litany of complaints about the build quality of the second-generation Traverse. 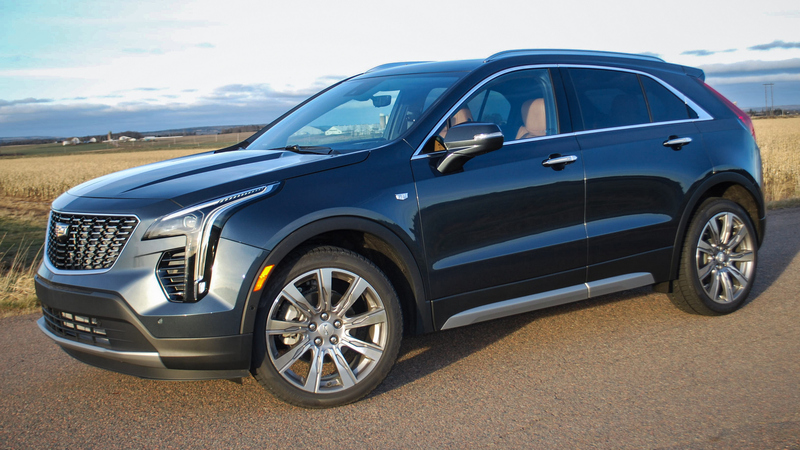 GM’s new nine-speed transmission has some teething problems, drivers noted, with some autoboxes giving up the ghost soon after leaving the factory. One owner reported a failed transmission after travelling just 1,000 kilometres. The transmission can exhibit hard shifts and a reluctance to go into Park; software updates don’t always correct the problem. The Traverse has an impressive infotainment system, but like some others on the market, it is not immune to skipping, freezing and other glitches, including dropping some phone connections. Other complaints describe electric power-steering failures and some fit and finish issues.